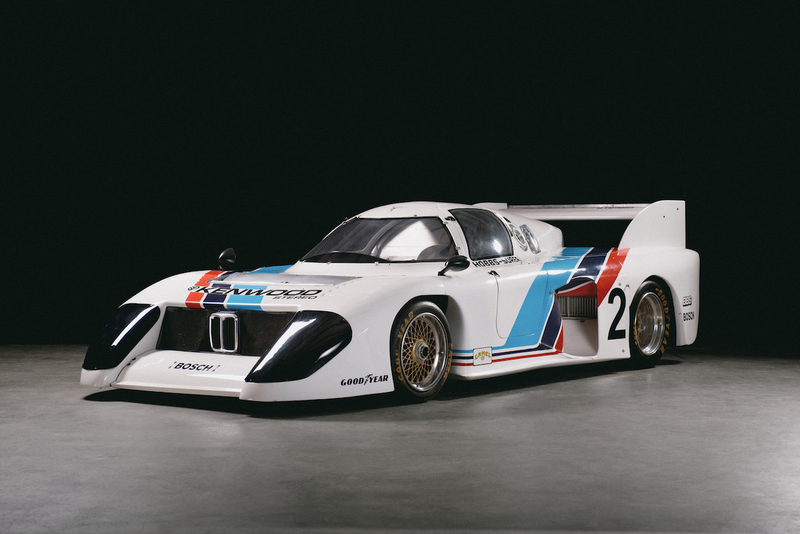 BMW is bringing one of its largest heritage exhibits yet to the Pacific Northwest. 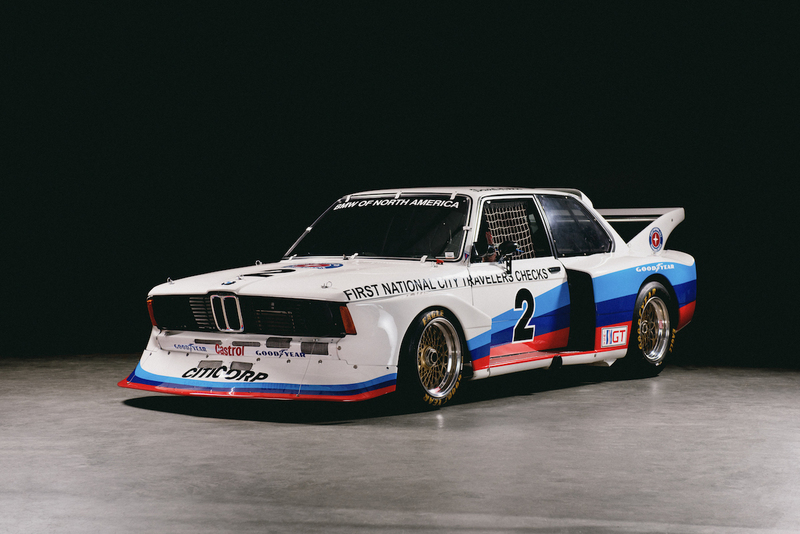 The brand announced Friday that its "Heroes of Bavaria—75 Years of BMW Motorsports" exhibit will open on May 12 at the LeMay—America's Car Museum in Tacoma, Washington. As the name suggests, this exhibit takes visitors through 75 years of BMW's racing history, featuring 17 cars of every era spanning from the 1937 328 Roadster to the 2017 M6 GTLM IMSA racer. All of these cars have been donated by private owners and the BMW USA Classic Collection. 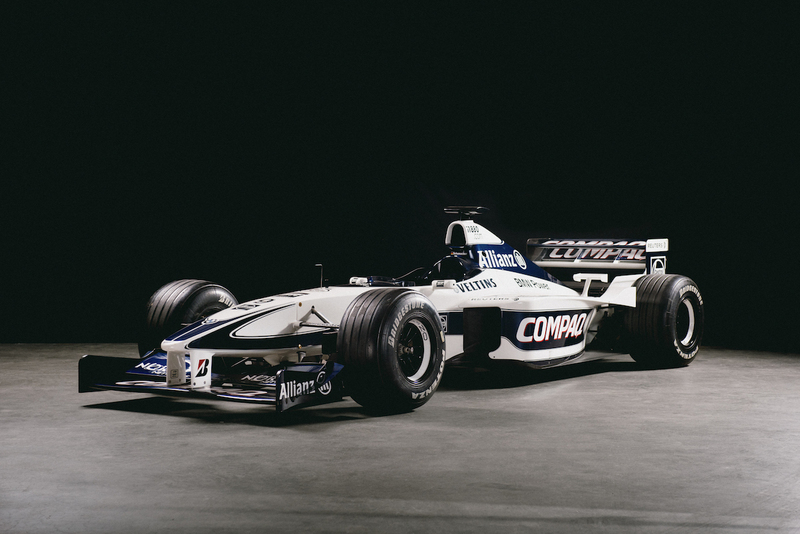 Some of the rarest and most historical cars on the list include the original 1961 700 RS, the only 1972 3.0 CSL Group 2 rally car, and Ralf Schumacher's 2000 BMW-Williams Formula 1 car. The remaining racing Bimmers that will be on display are as follows: 1965 1800 TI/SA, 1975 BMW 3.0 CSL Group 4 IMSA, 1975 BMW 3.5 CSL IMSA, 1977 BMW 320 Turbo IMSA Group 5 No. 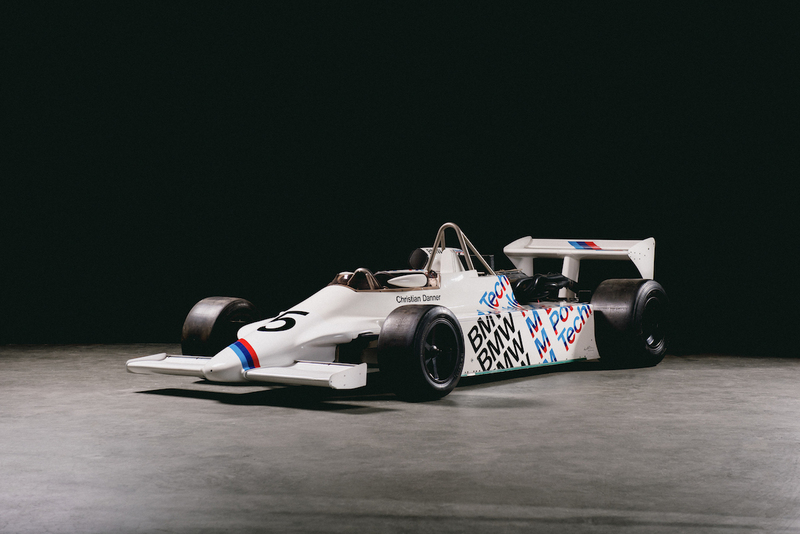 2, 1981 March-BMW 812 Formula 2 No. 5, 1981 March-BMW M1/C IMSA No. 2, 1986 BMW 635i ‘John Player Special’ Livery No. 1, 1987 BMW M3 Korman Firehawk Series No. 28, 1992 BMW M3 GTS-3 IMSA No. 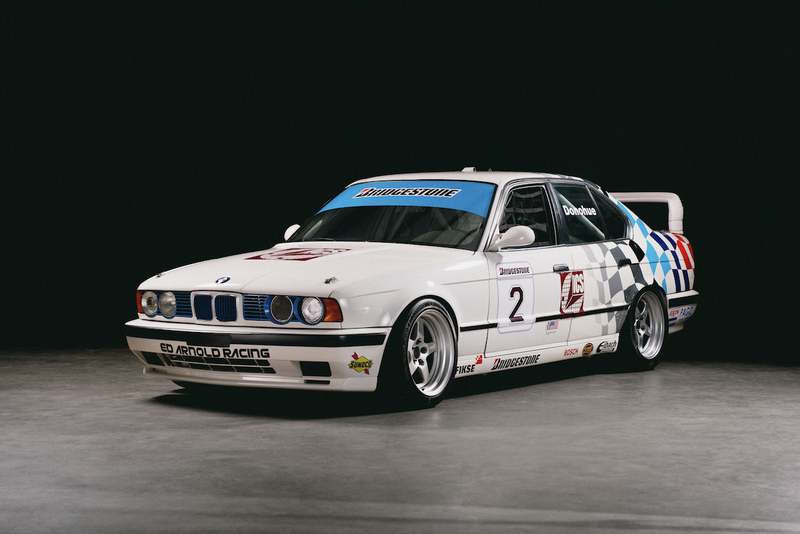 07 ‘Valvoline’ Livery, 1994 BMW M5 Bridgestone Supercar No. 2, 1994 BMW 318i Super Touring No. 2, 2011 BMW M3 GT IMSA Champion No. 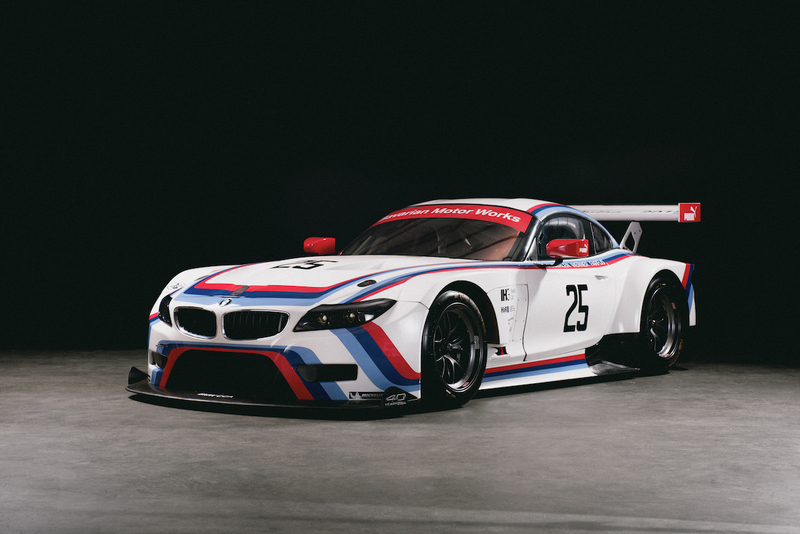 56, and a 2015 BMW Z4 GTLM IMSA ‘BMW NA 40th Anniversary’ Livery No. 25. This sounds like heaven for BMW racing nerds. There will be an opening ceremony held the night the exhibit opens, primarily with a live discussion led by the museum's master collector Peter Gleason, with special guests like Eric Wensberg, retired Motorsport and M Brand Manager for BMW of North America; Thomas Plucinsky, Head of BMW Group Product Communications and BMW USA Classic; and Bill Auberlen, the most successful BMW factory racing driver ever. 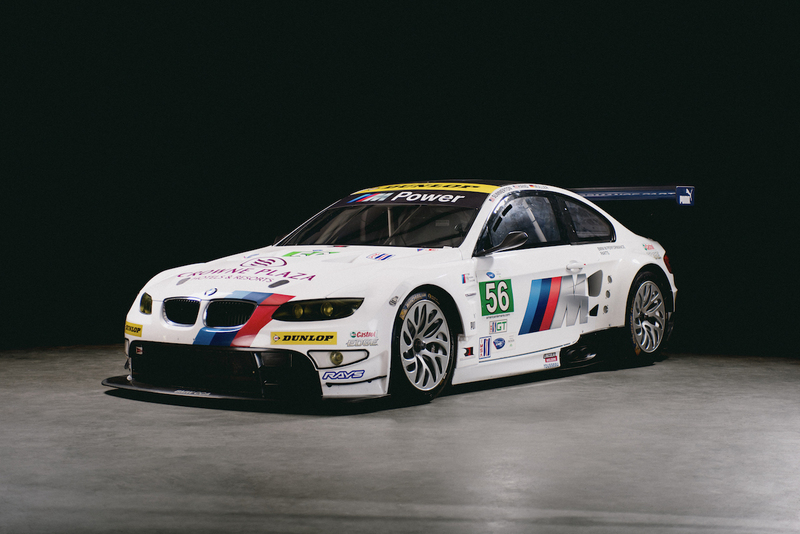 “We’re thrilled to be the first to display this unrivaled collection on the West Coast and share BMW’s many motorsports accomplishments with the hundreds of thousands of guests who visit ACM each year," said Adam Langsbard, CEO of American Automotive Trust. Langbard's not-for-profit corporation located in Tacoma is in charge of preserving and maintaining automotive heritage facilities in America, and is made up of LeMay and three other car museums and collections. Be sure to stop in Tacoma on your way to the new McLaren dealership in Bellevue, Washington to see this amazing display of BMW race cars. Below is just a few examples of what will be present at the exhibit. It's official: cars are now considered modern art.